Choose your own adventure! The RTW crew is on lockdown in DS9, and only you can save them! What do you do? 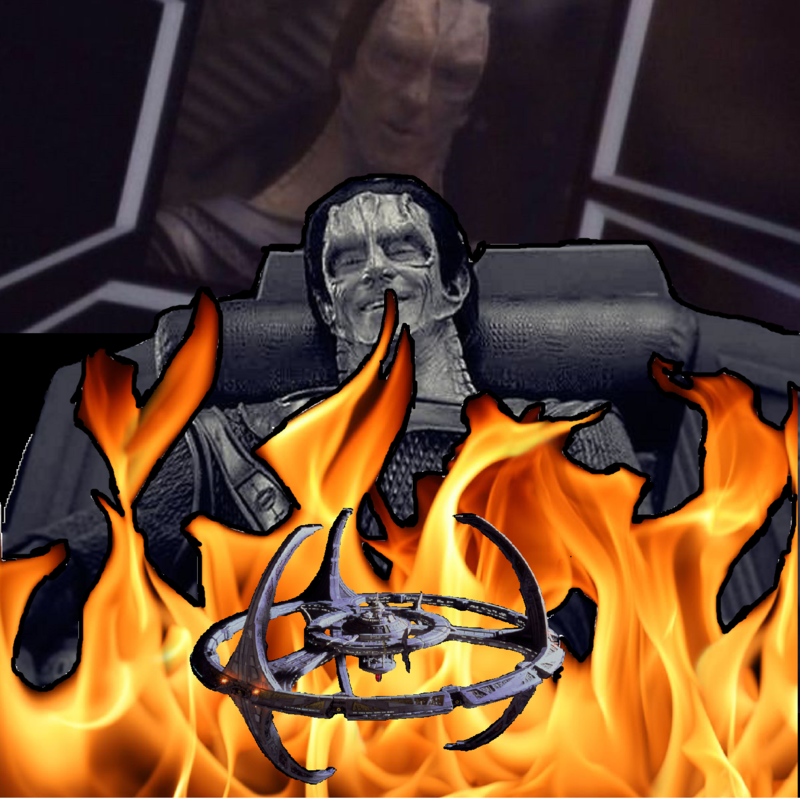 To let them die in a hellish nightmare of smug Dukat videos, simply ignore this podcast. To save them, download and enjoy! Inside you’ll find that they actually LOVE Dukat videos, as well as this episode of DS9. And you’re gonna love hearing them talk about Choose Your Own Adventure stories, Gotham, the best Trek episodes for beginners, generation-defining film The Astronaut’s Wife, and so much more! Plus, the gang dips into the mailbag like they never have before! Brave the Damar Tube of Green Flames and choose the adventure of a lifetime!